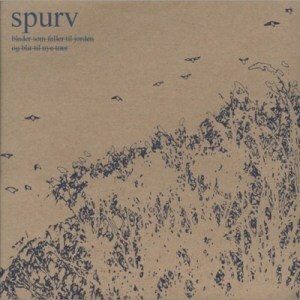 Spurv's debut album. Released on No Forevers Records 11.05.15. Gui... (展开全部) Spurv's debut album. Released on No Forevers Records 11.05.15.